While exercise is important, nutritionists often point out that restricting daily calories, and consuming the right kinds of calories, is more important in the effort to reduce obesity. Food and beverage companies have sometimes been suspected of promoting exercise-related research in an effort to de-emphasize calorie consumption. That said, Dr. Pepper Snapple has conducted a survey that it says shows kids aren't getting as much outdoor playtime as they once did. Findings from the 2017 State of Play Survey suggested that screens and schedules are key culprits in the current deficit of active play among children and adolescents. Instead of romping around outdoors, an increasing number of children across the nation are opting for ‘plugged in play’ during their downtime. Televisions, phones, computers, and other electronic devices appear to be a central focus during playtime; around 80% of kids consider gaming part of play time, according to the study. During the weekend, non-active play is the free time filler of choice for many children. 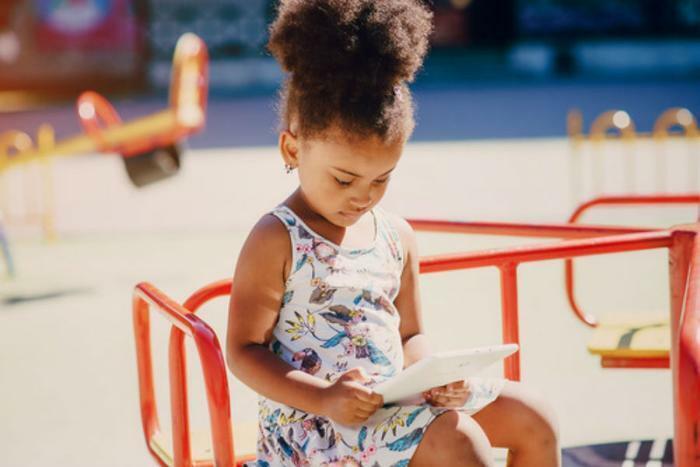 While active play increases by only one hour from the weekday to the weekend, screen time sees a sharp increase in popularity when the weekend rolls around, jumping from 4.8 hours to 8.4 hours per day. So what’s keeping kids from engaging in active play? Many parents believe their children’s schedules may be holding them back. Nearly 7 out of 10 parents surveyed believed their child’s jam-packed schedule was a key factor in keeping them from being active. Kids also seem to be longing for a lighter workload. More than 50 percent of tween respondents said they wished they had more time to be active and play sports. Children should be physically active for at least one hour per day, according to the Centers for Disease Control and Prevention (CDC). Parents can encourage their kids to put down the devices and get active by setting a positive example themselves. Prioritizing play can be as simple as making physical activity part of your family’s daily routine. Taking family walks or playing active games together are just a few ways parents can help eliminate the play deficit.